There are very few things in life that can improve the outlook on my day quicker than an Oreo cookie. Two chocolaty crispy delicious cookies surrounding a yummy creamy filling. Mmmmm good. I say this because I consumed a snack pack (6) of these cookies this afternoon. I didn’t have time to pack a more nutritious snacks in my lunch bag and the desperate need for something with a quantity of sugar rivaling that of Mt. St. Helen’s was important to keeping my job lest I fall asleep at my desk. I believe the exhaustion I’ve been experiencing lately could very well be cured with a vacation. 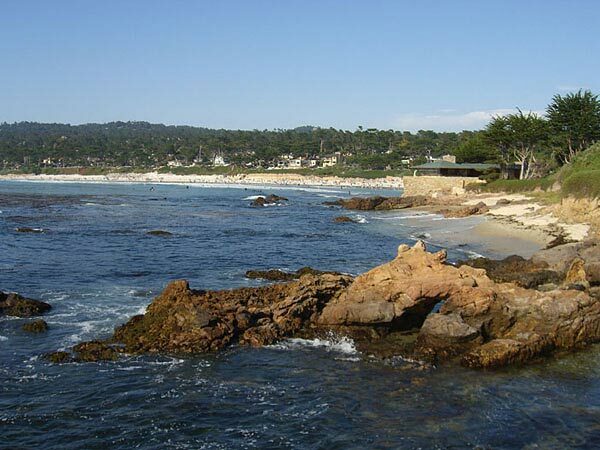 I would like to requisition a few weeks of solitude at Carmel-By-The-Sea. I have a few places that I absolutely love to go and don’t get to spend nearly enough time there. New York City tops the list, but number 2 is undoubtedly Carmel. Carmel offers a lot of things to do that aren’t necessarily hustle and bustle, but a truly relaxing time. 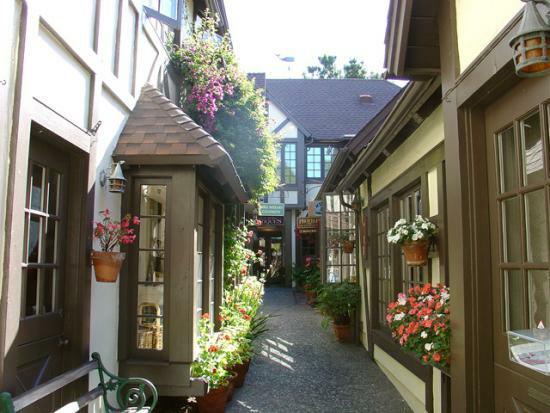 Wine tastings, the many artist studios and galleries, the Carmel Roasting Company (excellent coffee), and shopping that doesn’t include an outlet mall feel – real boutiques with amazing clothes, art, jewelry, hand-blown glass and more. I may have to try that out next time I’m up there… which I hope is really, really soon… after I gain some solitude and decompression from the hustles and bustles of life.